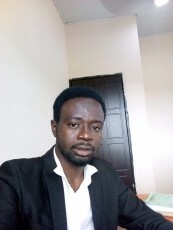 Auwalu Abdulazeez Esq. is a practicing Attorney in Nigeria. He loves to read and write. He is an environmental protection activist and works with various NGOs with focus on Social Empowerment and Rights protection. He is an ardent Eminem fan.